All courses have passed the official College Board AP Course Audit. The College Board identifies the many benefits of taking AP Classes, including the opportunity for college-bound students seeking to earn college credit. Course Pacing. AP courses follow a scheduled course format with pre-determined start and end dates. Students are expected to stay with course pacing. Course Fee. There is a $75 non-refundable course fee for every AP course. Mizzou K-12 / University of Missouri does not offer extra weight on a student’s transcript for completion of AP courses. This follows the University’s guidelines for admission requirements. Across all subject areas tested, Mizzou K-12 students who reported their results scored significantly higher on AP exams than the national average. 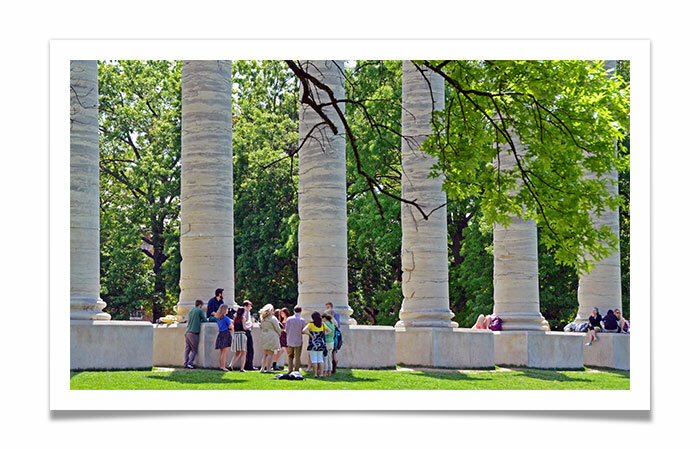 Reported results of Mizzou K-12 students total average for 2015 was 3.56 while the national average was 2.82. Honors courses provide high-ability learners an opportunity for more in-depth study and varied assignments where students can explore and experiment with a variety of topics. Students can choose from a challenging array of subjects, including mathematics, science, language arts, world languages, and social studies. When selecting an Honors course for a student, please also take into account the student maturity level, academic preparedness, and interest level in the subject.